This set contains five egyptian-themed SF troopers torsos. 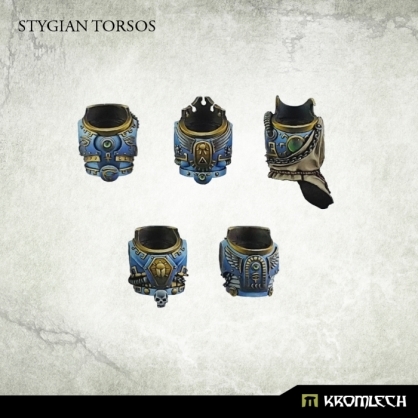 There are five different designs and you get one of each. 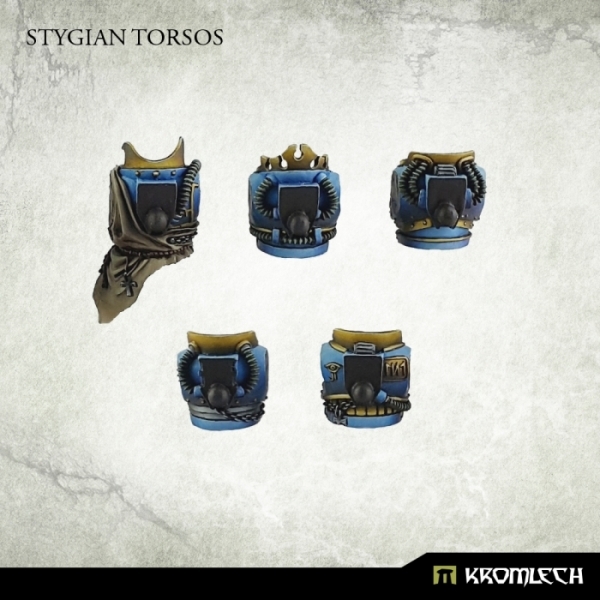 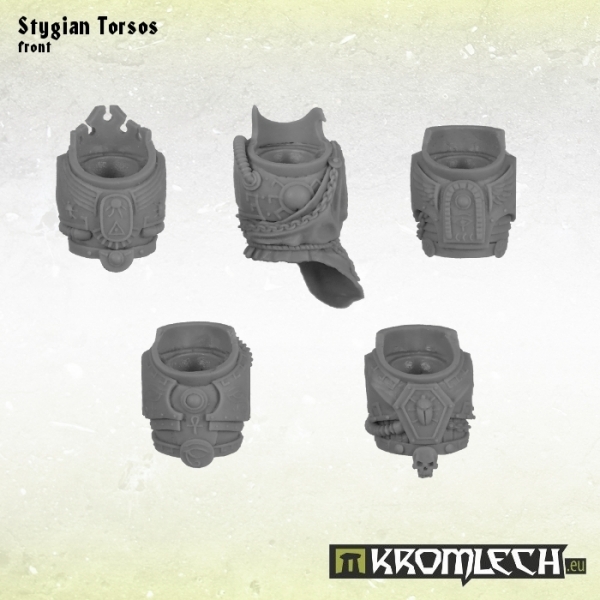 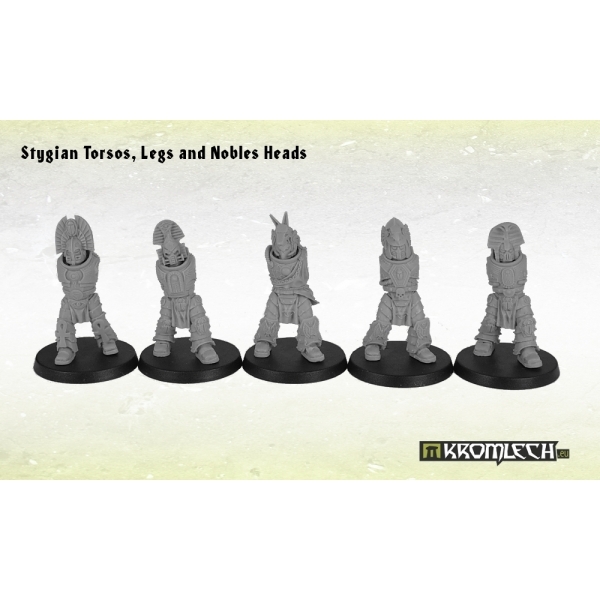 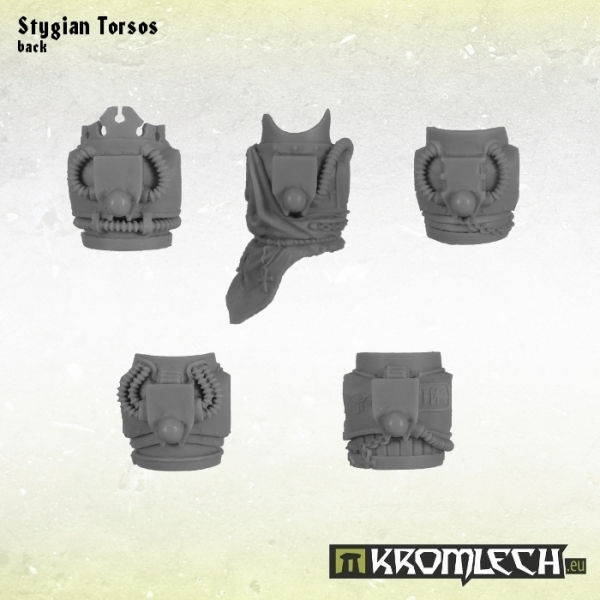 Stygian torsos are especially suited for heavily armoured warriors (28mm heroic scale).